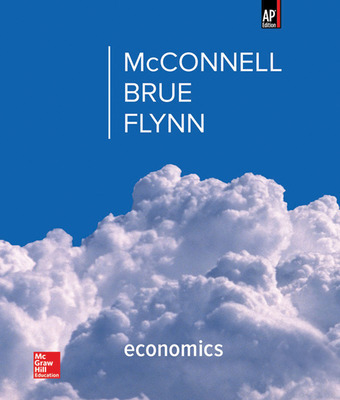 McConnell, Brue, and Flynn's Economics remains the top seller for AP macroeconomics and AP microeconomics courses. It has long set the standard for providing high-quality economic content to instructors and students alike. 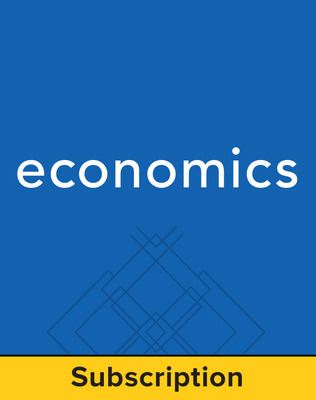 The 20th edition continues to be innovative while building upon the traditions of helping the student understand and apply the economic perspective, reason accurately and objectively about economic matters, and develop a lasting interest in economics and the economy. The authors' 40 years of teaching success is reflected in the clear treatment of economic concepts, balanced coverage, and patient explanations. This new AP® edition is engaging and modern with Connect® Economics, an enhanced online learning experience. 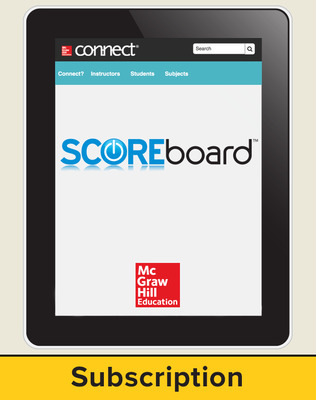 McGraw-Hill's Connect® for AP Economics features SmartBook™, the adaptive, interactive reading experience powered by LearnSmart™. 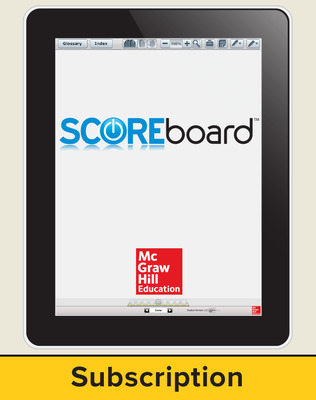 The 20th edition of Economics is also available with the AP advantage—a three- step digital solution for AP success that includes ONboard™ course preparation, the Connect® integrated learning platform, and SCOREboard™ AP exam preparation. Together, the AP advantage suite of digital products supports students from before class starts all the way through to passing the exam.